It is becoming increasingly popular to look at the options surrounding re-mortgaging or raising equity against property in France. During the UK property boom of the past, many people have simply raised extra money against their UK properties and used these funds to purchase their dream Gallic property. Now, however, a number of issues, including wealth tax, the credit crunch and plunging exchange rates have made people look a little harder at the most efficient ways of securing debt against property assets in different countries. For individuals who own a French property outright, the option of securing finance against it and using the proceeds to pay off debts in the UK is becoming increasingly popular. This is particularly attractive for individuals who may have taken advantage of exchange rates over the past few years when bringing £ into France, and can now benefit from an excellent exchange rate when repatriating funds back into the UK. Re-mortgaging in France has always been more complicated than in the UK, primarily because of the additional expense associated with having to register the mortgage deed with a Notaire and the legal costs associated with this each time the mortgage is changed. As interest rates drop, the possibility of re-mortgaging purely to find a lower interest rate and therefore reduce your monthly repayments will also become a realistic option. Furthermore, it is possible in France to arrange post purchase finance during the first 12 months after completion of a property purchase, so the options available may be wider than you think. 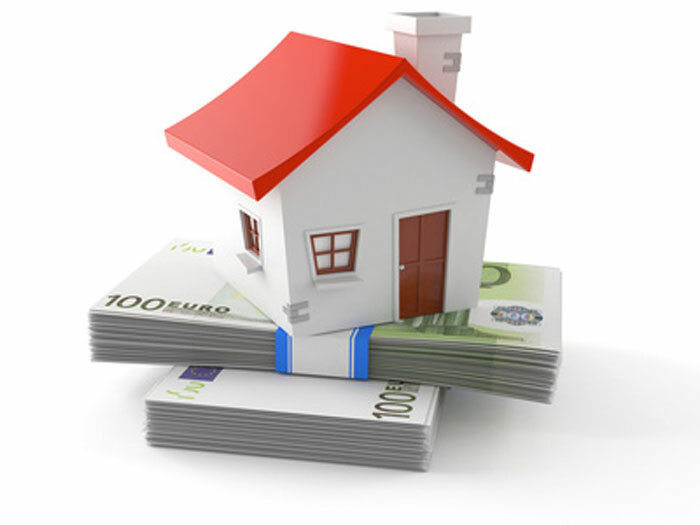 Eligibility for remortgaging and raising equity against a property in France is exactly the same as for a straight purchase mortgage. The French lender will allow between 30 and 40% of an individual’s income to be taken up with repaying the new mortgage and any outstanding mortgages or loan commitments elsewhere. While eligibility is the same, not all lenders in France with allow you to raise equity against either an unencumbered property or a French property that already has a smaller mortgage secured against it. This is just one of the many benefits of using a French mortgage broker to source your French mortgage for you. The FrenchEntrée mortgage service not only has bi-lingual consultants who are able to guide you through every aspect of the French mortgage process, but they are also able to provide you with access to discounted rates not available when approaching lenders directly. Furthermore, rather than risk approaching a lender who doesn’t offer equity release mortgages, a French broker will immediately be able to access the most competitive rates currently available. So whether you are looking to simply remortgage onto a more competitive rate, or you would like to raise some additional money for maybe a deposit on another property or perhaps even for something special such as a dream holiday, talk to one of our team today and find out what is available for you.